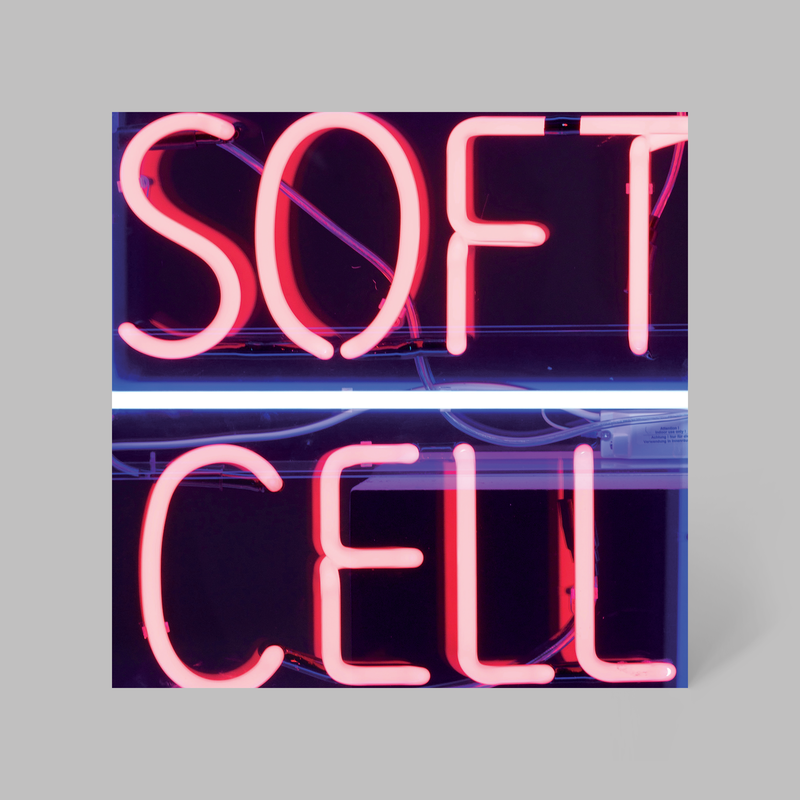 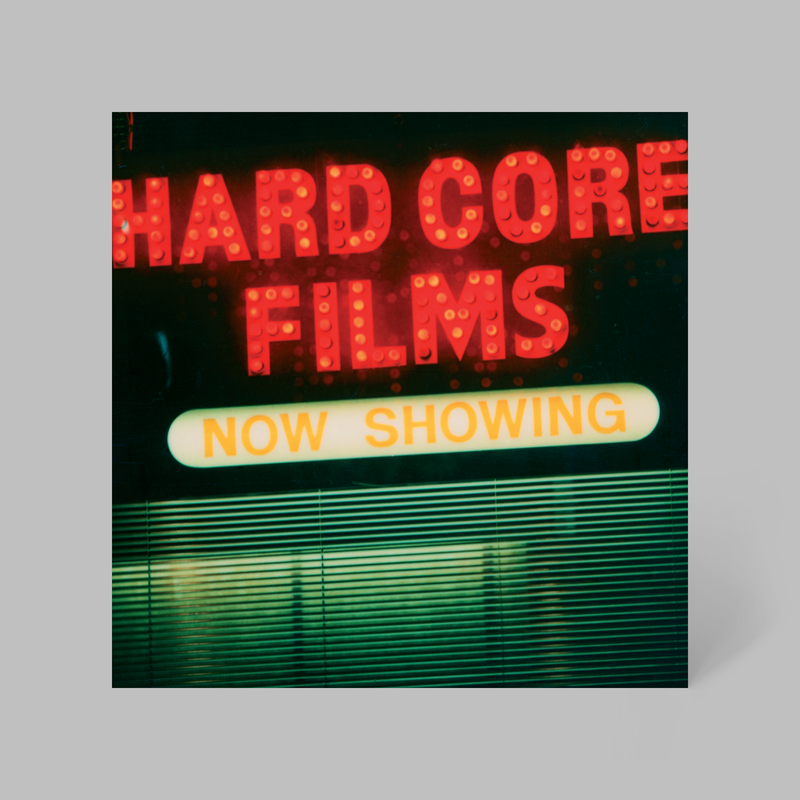 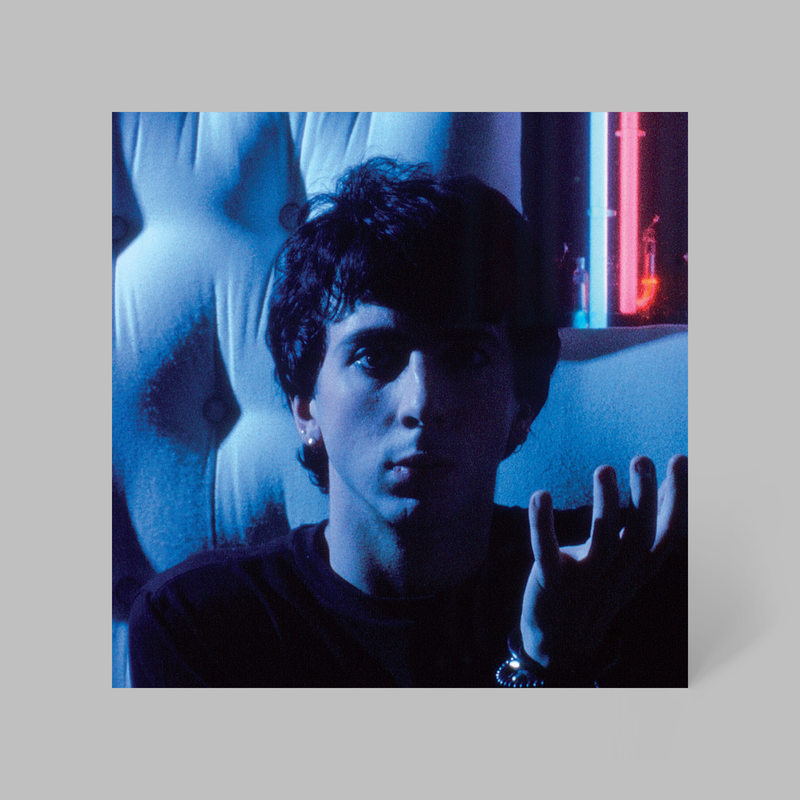 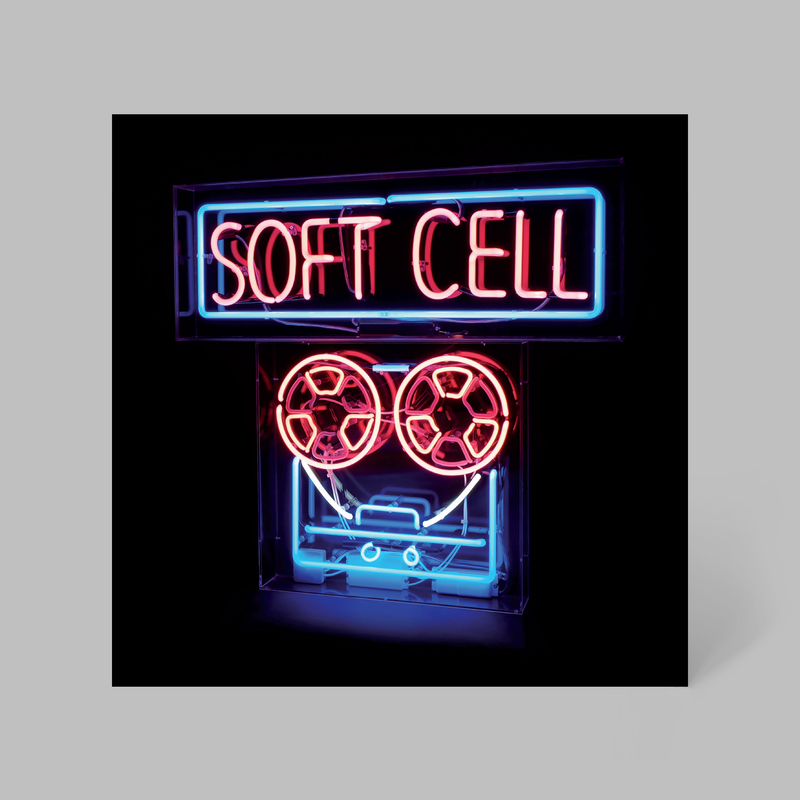 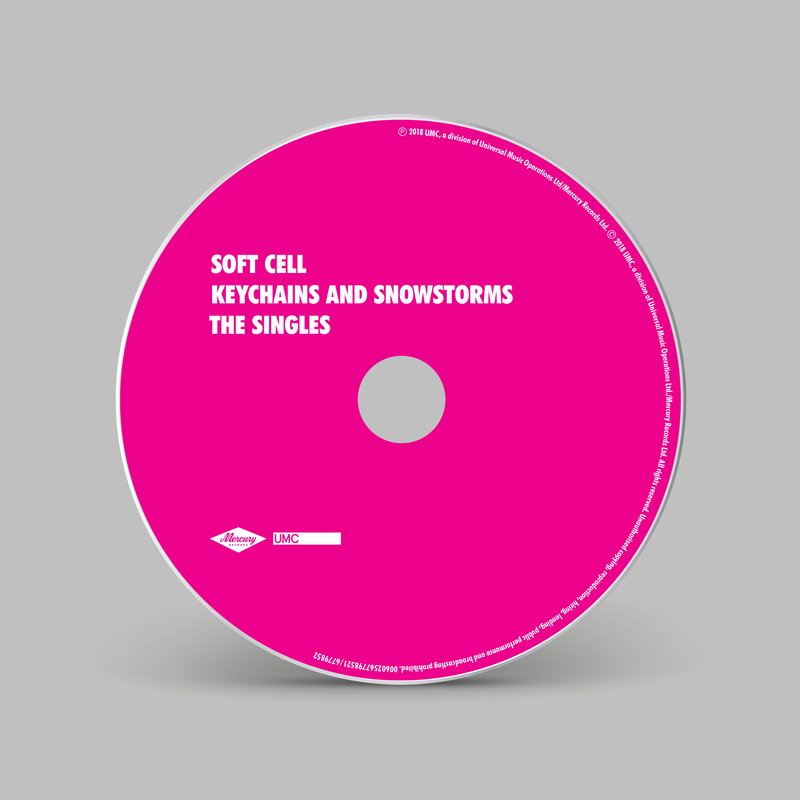 ‘Keychains and Snowstorms – The Soft Cell Story’ is a comprehensive 10 disc box set telling the definitive story of one of electronic music’s most thrilling and pioneering acts. 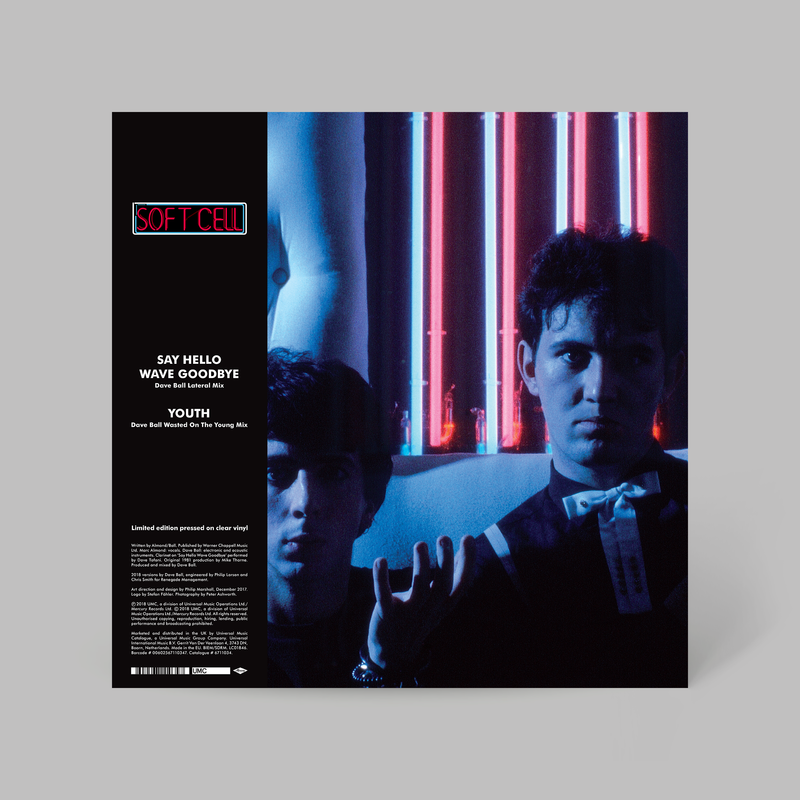 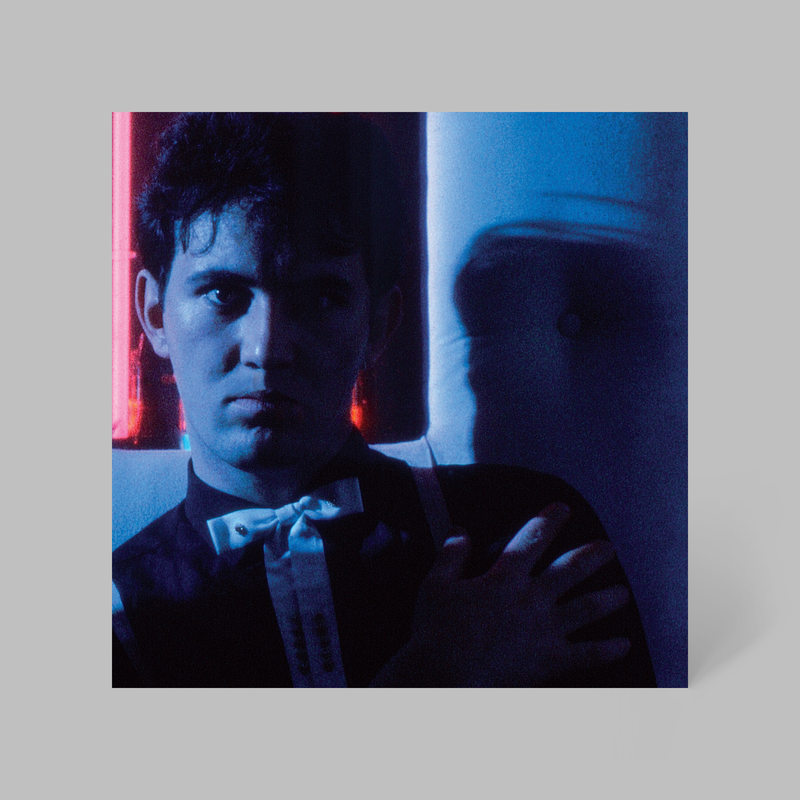 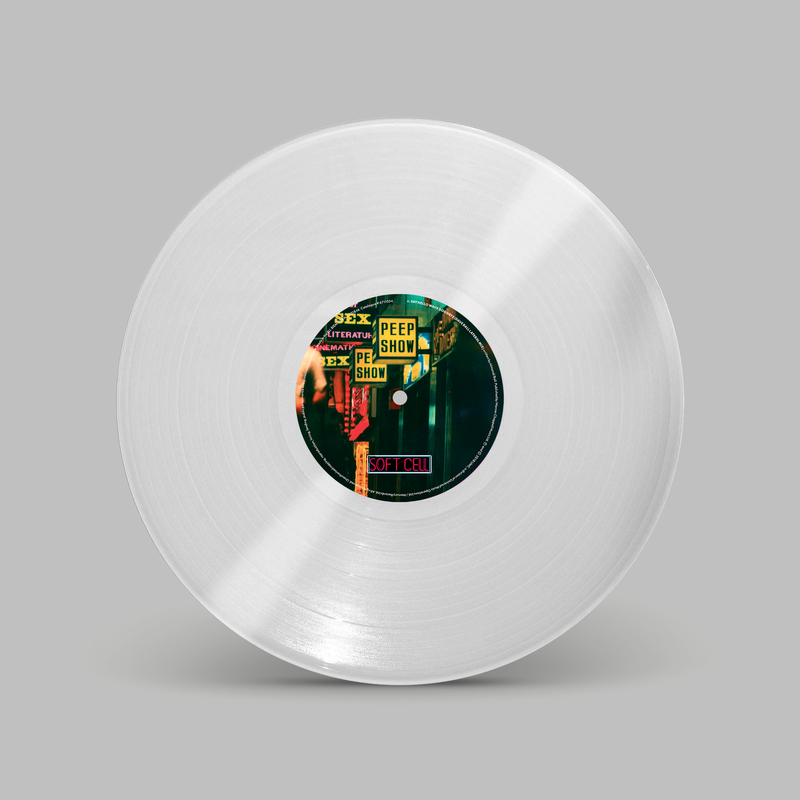 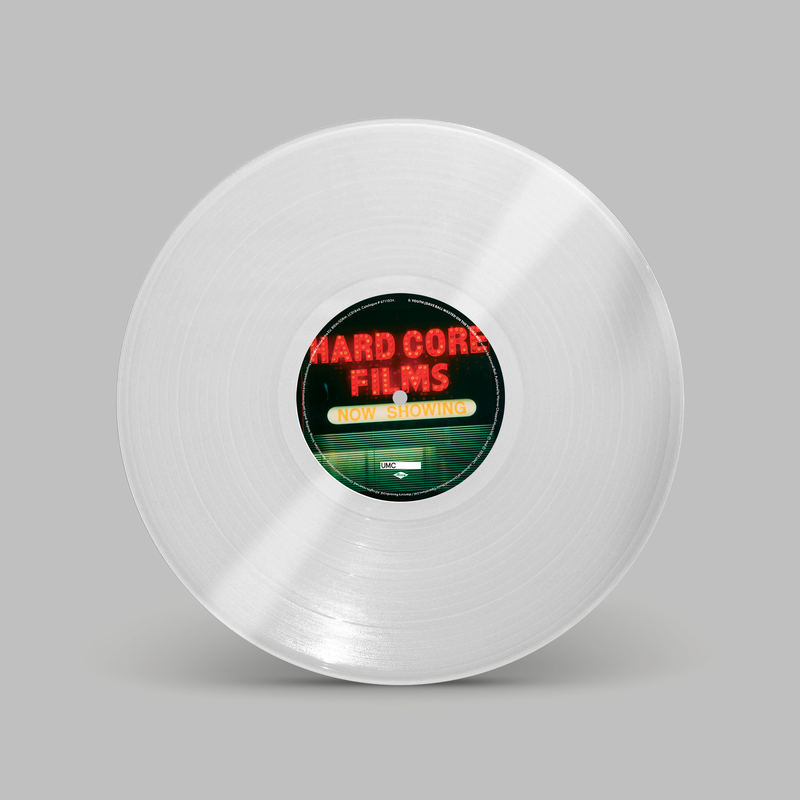 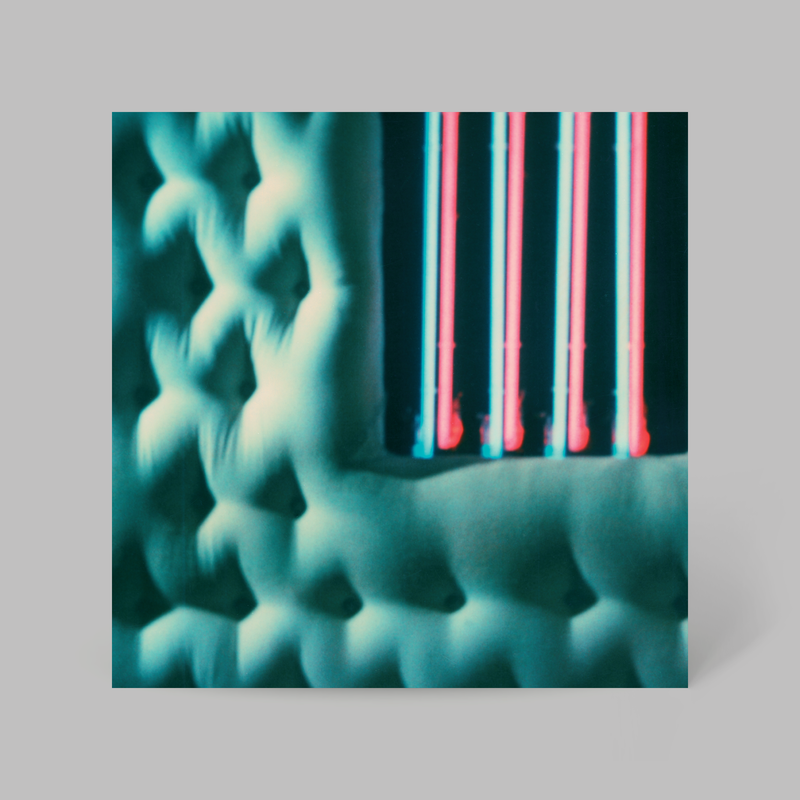 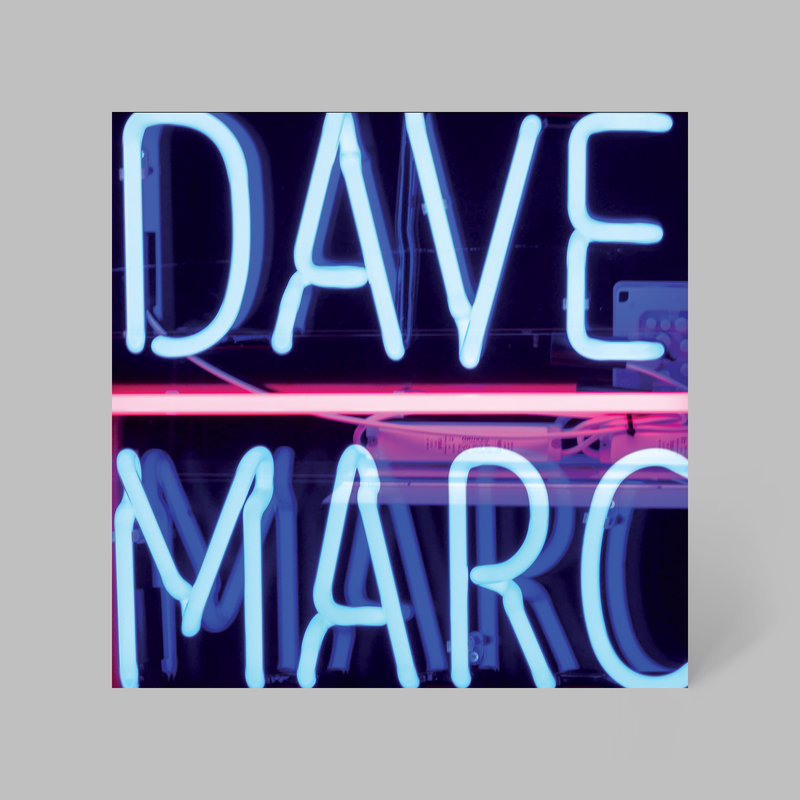 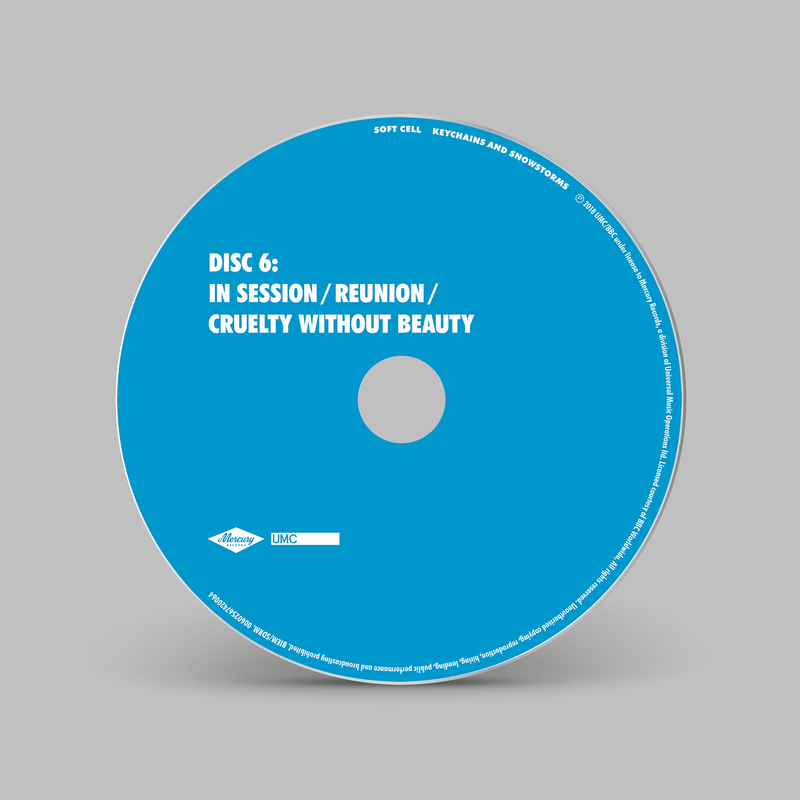 With over 50% previously unreleased material it is a genuine treasure trove of art-school experimentation, huge pop hits, ground-breaking club tracks and piercing introspection straight out of bedsit land. Each and every track from their main Phonogram era of 1980-1984 is represented on this collection. 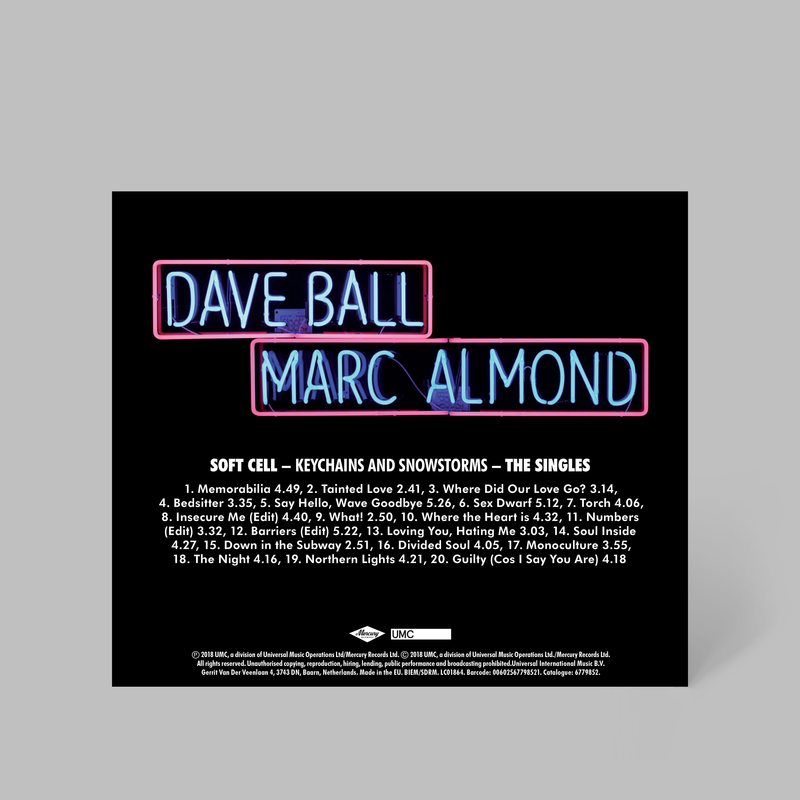 Universal’s catalogue division, UMC, hired me to direct and design the box and its associated campaign items – adverts, promotional items, a greatest hits CD, a Record Store Day 12” and also a single of the band’s first new recordings in over a decade, ‘Northern Lights’ and ‘Guilty (Cos I Say You Are)’. 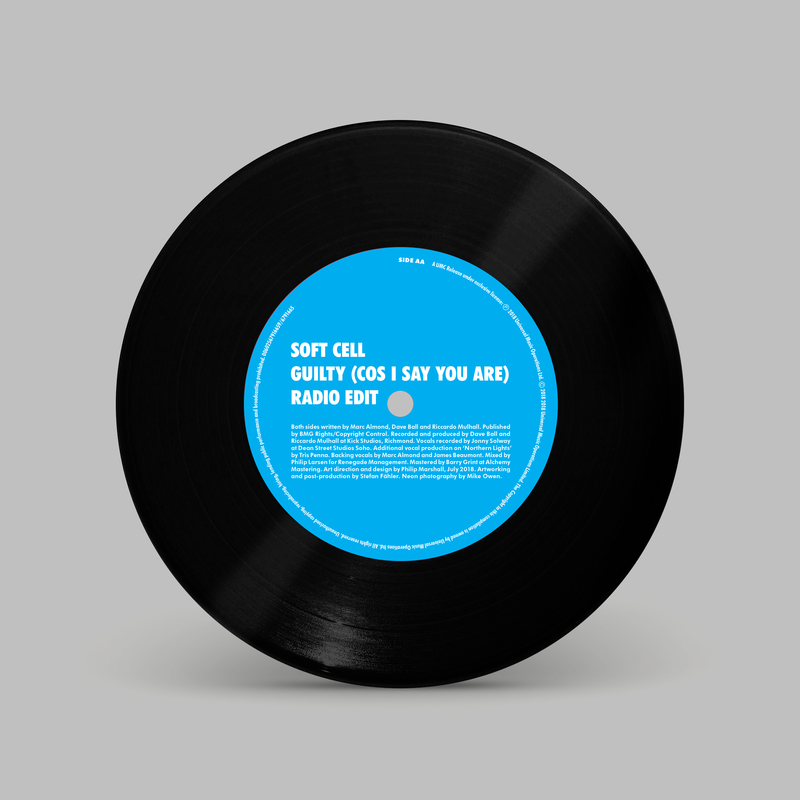 My team included Stefan Fähler (retouching beyond the call of duty), Gerard Forde (copy editing) and Parker (project manager). 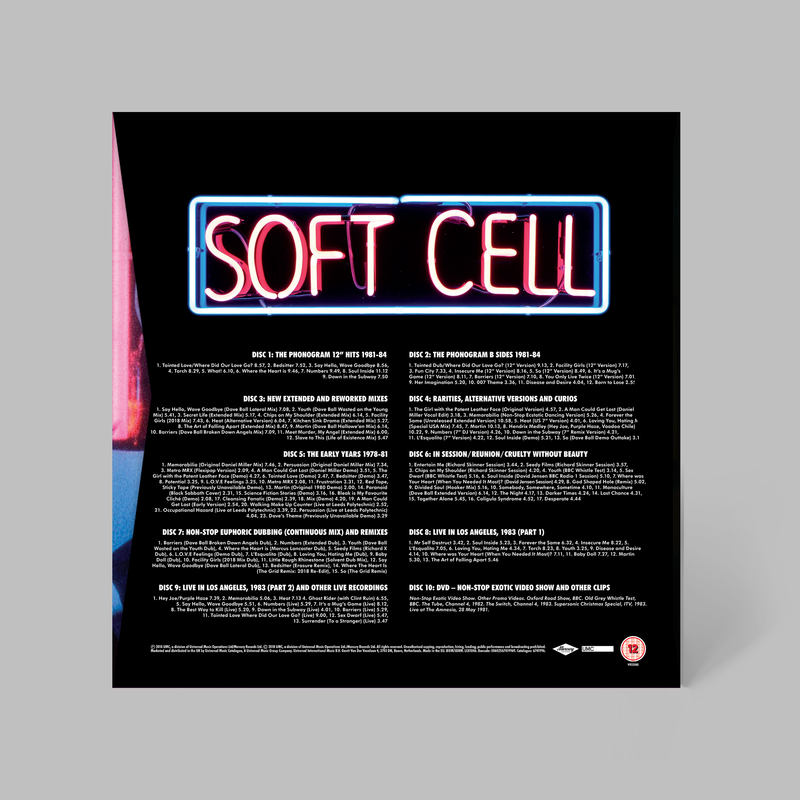 The box set itself was a deluxe 240mm x 240mm slipcase housing two six-page gatefold disc holders and an 80-page hardcover book with words by music journalist Simon Price. 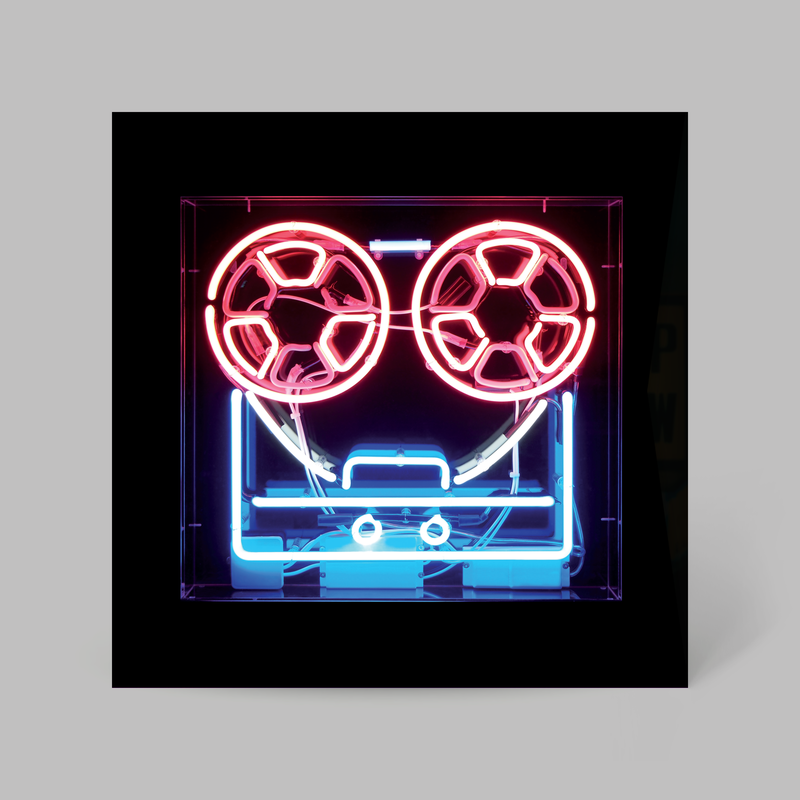 A neon-light Revox took pride of place on its front cover, with archive imagery by Peter Ashworth and others elsewhere.